Here are our answers to the most common questions our prospective customers often ask. Which type of products do you design? 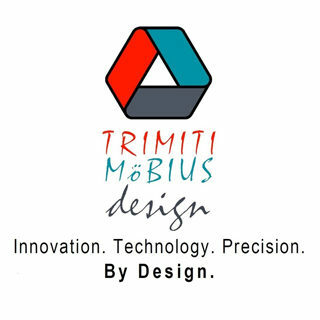 Equipped with a rich and solid experience of designing products and product systems within the diverse fields of automotive engineering, medical electronics engineering, business products engineering and consumer products engineering, we are well at ease at designing products and product systems from an array of fields. Do you deal with international customers and suppliers? Yes, we do. With modern technology at our disposal, the tyranny of distance does not affect us. The world is truly our oyster. Which stages of a design project do you get involved in? In an ideal case, we will get involved in the complete design project - right from the initial market research, specifications development/review, concepts generation, intellectual property strategy creation, detail design, prototyping, design verification testing, design iterations, release for production, liaison with customers and suppliers, tool design suitability review, production validation testing, marketing strategy development, production documentation support upto the final pilot-series production approval. What drives you during the various demanding stages of any product design project? We are passionate about all things design. We enjoy what we do and, so, are not overwhelmed by the pressures and demands typical of any design project. Tenacity and perseverance are the keys to any successful design project, we believe.